Check out this new piece of music from Timaya – Stoopid out now! 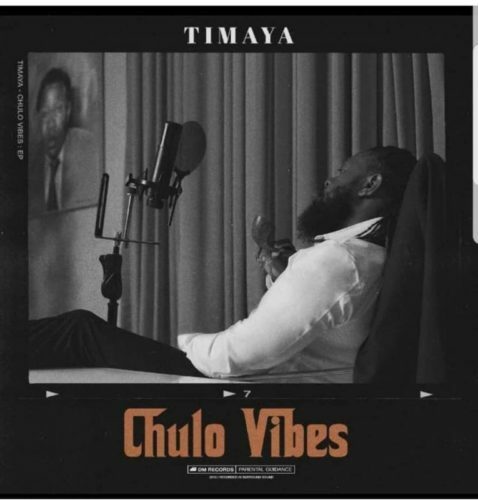 Timaya is his usual carefree and jovial self on the track with nice instrumentation. It was produced by Dapiano. Listen, enjoy Timaya – Stoopid below. Enjoy and kindly share!